Customize some fun party designs for all the girls heading to New Orleans for the Mardi Gras party! Staying local for bar hopping and pub crawls? That's cool too. 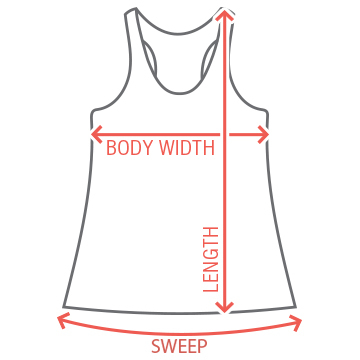 Just make sure the bridesmaid and bride are wearing their custom designs. 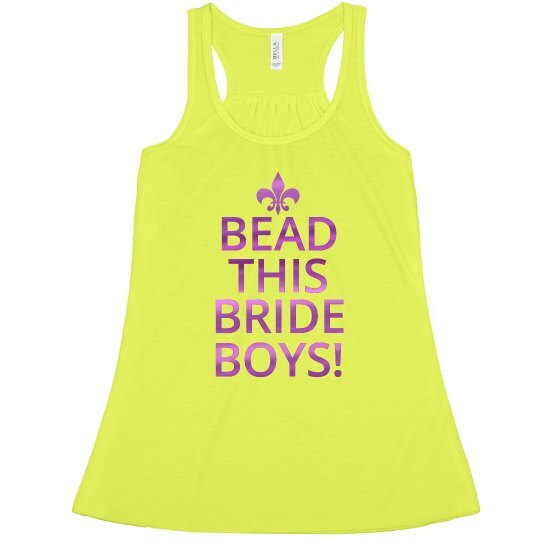 Custom Text: BEAD | THIS | BRIDE | BOYS!